Enter your email address to be added to my Readers' Group and you'll be the first to know when I have some cool new stuff. I'll never spam you and your information will be kept confidential and never shared with anybody. 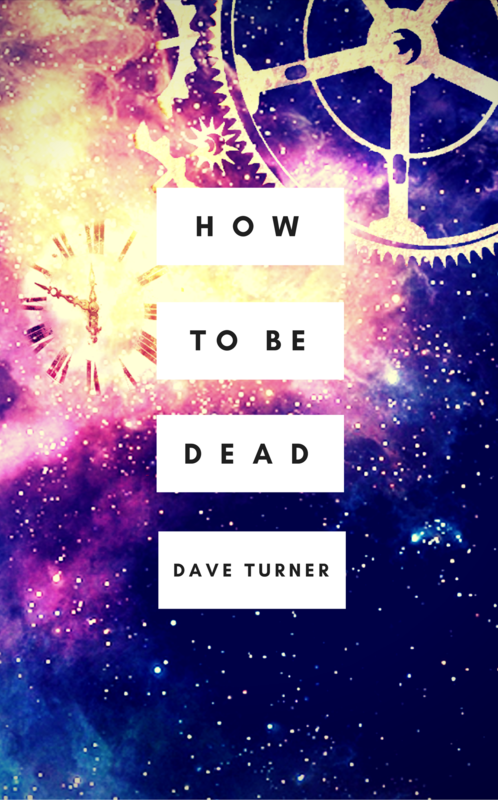 Click Here To Join Dave's Readers' Group! Join Dave's Readers' Group! The Four Horsemen Are Here! Now I Have a Die Hard Christmas Ornament. Ho-Ho-Ho.